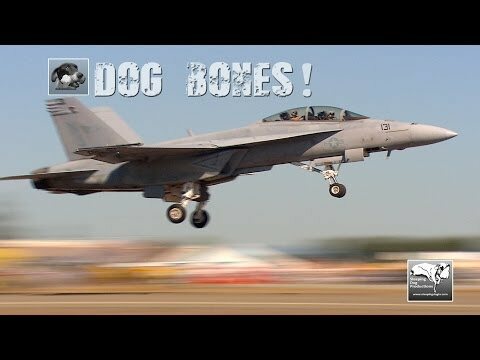 Sleeping Dog Productions - The Leader in Aviation Television Production :: Dog Bones! 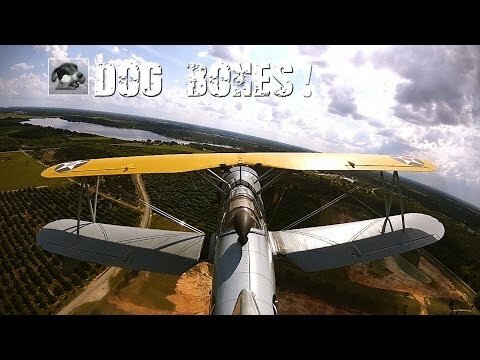 Dog Bones! 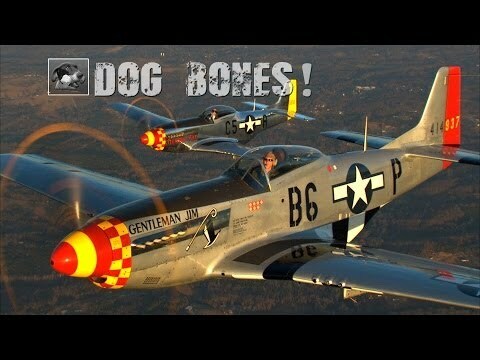 P-51 Mustang "Crazy Horse"